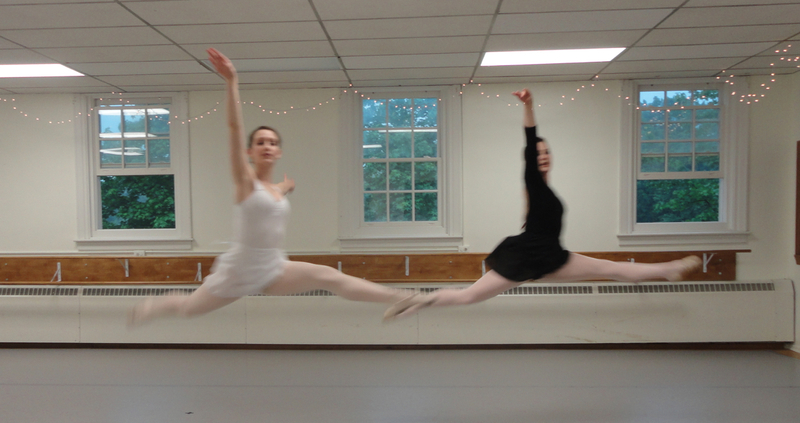 Advanced Ballet | Crozet Arts: Dance-Music-Theater-Visual Arts-Yoga Ballet, theater, art, music, yoga classes in Crozet, western Albemarle, near Charlottesville, Virginia. Advanced Ballet is an advanced level ballet class for students with a strong grasp of ballet technique and vocabulary. Advanced Ballet students are urged to take at least two ballet classes per week in order to develop and sustain the strength and technique needed for advanced level classes. Advanced Ballet may be taken as Drop-in or by purchasing a class card. Advanced students may also take the Monday 6:20 – 7:40 pm Intermediate IV class. 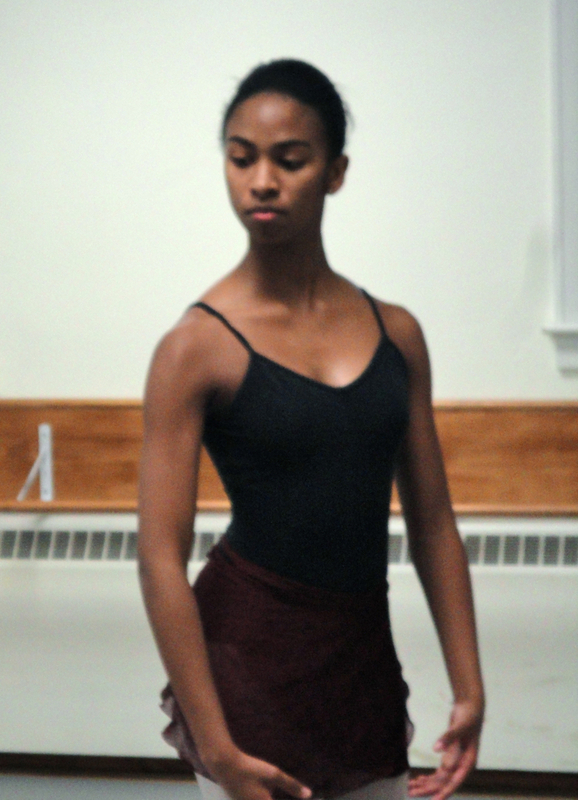 and Thursday Beginner/Advanced Beginner Ballet classes. Students who wish to do pointe work must have instructor’s permission and be taking at least two ballet classes per week, including the Wed. 6:20-7:45 or Sat. 10:30 – 12:00 ballet class preceding Pointe. This Pointe class is included in the ballet class payment (Drop-in or Card). please email Sharon Tolczyk if you are interested in more Advanced Ballet classes.